Welcome to Party Gluten Free!! I’m Annalyn Wills – and founder of Party Gluten Free. I am inspired to develop this site to help others who, hopefully, will not have to endure the same journey as I did. My aim is to inform, inspire, and give thanks to all those who help me live Gluten and Soy free!! 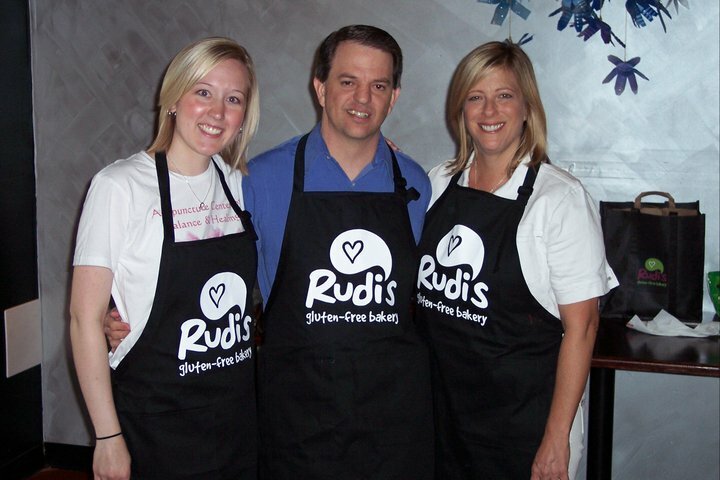 I wanted to give a special ‘Shout Out’ to Rudi’s Gluten Free Bakery who hosted the National Gluten Free Cook Off – sponsored by Rudi’s and Restaurant 4580 – Boulder Colorado. With high hopes I brought home the GRAND PRIZE. This has really motivated me to expand my Gluten Free horizons, experiment with new food types and recipes!! 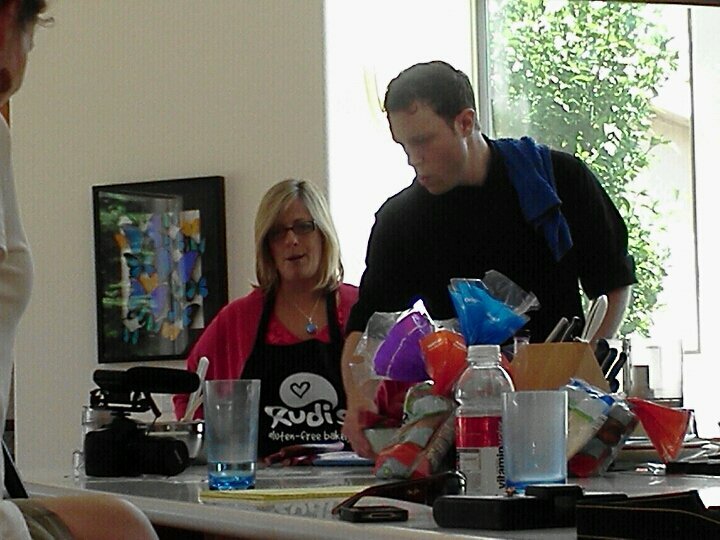 Please check my BLOG to see other great information about Rudi’s and the contest!! Keep your eye out for my appearance on ‘Alternative Appetites’ with Chef Dan of Renegade Kitchen, scheduled to premier on August 1st!! Visit the Rudi’s contest website! !